AutoGain is a binary options robot that operates based on what is known as the social trading concept; where a trader copies the exact trades made by another trade. Social trading is a common feature offered on most binary options platforms, however, AutoGain takes it one step further by making it fully automated. AutoGain claims that by following its algorithm, its users will have a win rate of at least 60%. So is AutoGain a legitimate robot or just another scam? See our answer below. While AutoGain does not promise the bombastic claims that most other scam robots do (a 60% win rate is, after all, nothing special), they are unfortunately still a scam at its core and an extremely lazily-produced one at that. There are no videos or any real information provided on their site, all you get is just a poorly-written FAQ and Terms and Conditions page which were clearly written by someone who learned how to speak English quite poorly. Let’s take a look at some of the claims they make. The above is an extract from their ‘About Us’ section which actually does not tell you anything about them at all. Notice how among all that wordiness, there was no real information conveyed as to how their system works or who its creators are. While they claim a win rate of at least 60% in this part, they then go on to contradict themselves further below. 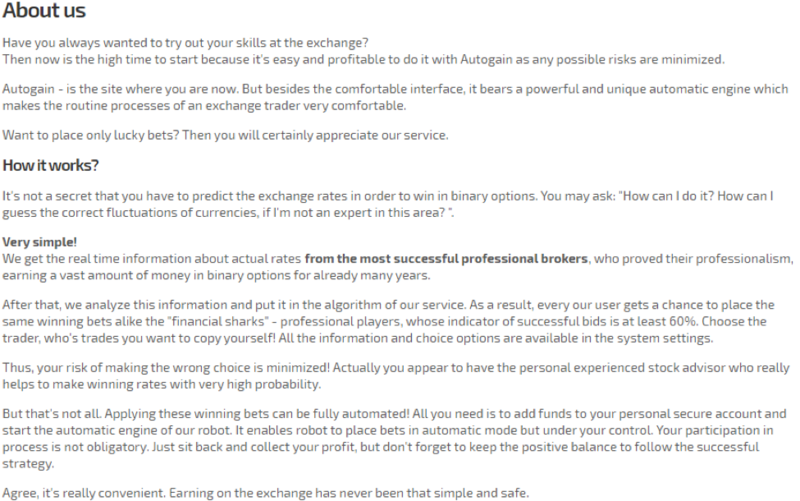 Notice how they now say “if any of your bet loses, then one of the next will certainly win because the most successful brokers place the same bets as you do” which first of all is not how a 60% win rate works and secondly their explanation of how the most successful brokers (who are these brokers and how do they find them???) are placing the same bets as you is the lamest cop-out ever. Notice also how they recommend that you increase the value of your bet subsequent to any losing bet, ostensibly so that you can now make up for your previous loss but in reality is a great way to make sure you lose even bigger, especially since you are using a scam robot. All of these scam robots are basically affiliate marketing scams; the scammers don’t actually make money directly from you, but rather they make money by getting an affiliate commission from their broker when you fund a trading account with them. 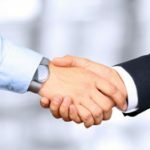 This is why all the robots are offered free of charge; essentially they are just there to promote the broker, which will usually be unregulated. And as for the robots themselves, they are just generic automated trading software which you can buy on the market; further these scammers most likely just use the same robot for every one of their scams. It doesn’t really matter whether the robot works or not because once the trading account is funded, which needs to happen before using the robot, the scammers take their cut. In the case of AutoGain, the broker they are trying to promote is very clear; it is UTrader, which is a broker that is licensed by the CROFR in Russia. 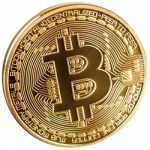 This is quite different from the norm because usually these scammers utilize several different brokers at once or at the very least try to hide which broker they are promoting. 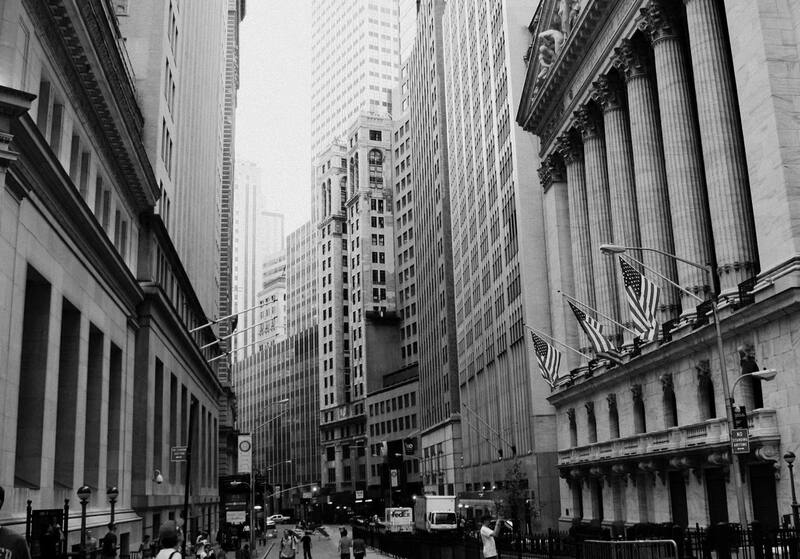 While it is not clear whether or not the people behind AutoGain and UTrader are one and the same, it would not turn out to be a surprise if they were. AutoGain is a lame scam that is attempting to promote UTrader’s binary options broking services. This scam is also one of the lowest effort scams we have ever seen. Don’t waste your time or money with this one. 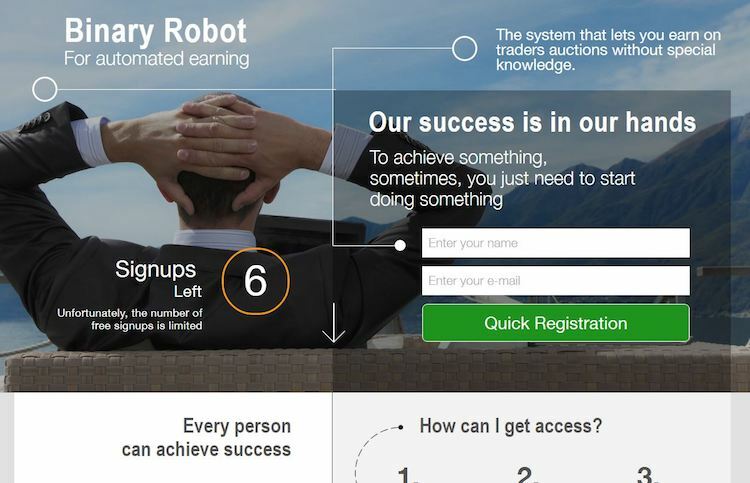 7 Binary Options review: AutoGain Robot: 1 stars.